The Petitioners had demanded transfer of criminal cases to any other competent Court, even though a similar relief had been rejected in earlier proceedings. Refusing to permit withdrawal of the Petitions, and noting that the fact of previous dismissals of similar reliefs was suppressed while filing the subsequent Petitions, the Court issued a rule of contempt against them. “Such 5 conduct, on the part of the Counsel, is in utter disregard to the high ideals of the legal profession and prima facie tantamounts to professional misconduct punishable under Section 35 of the Advocates’ Act,” it further observed. 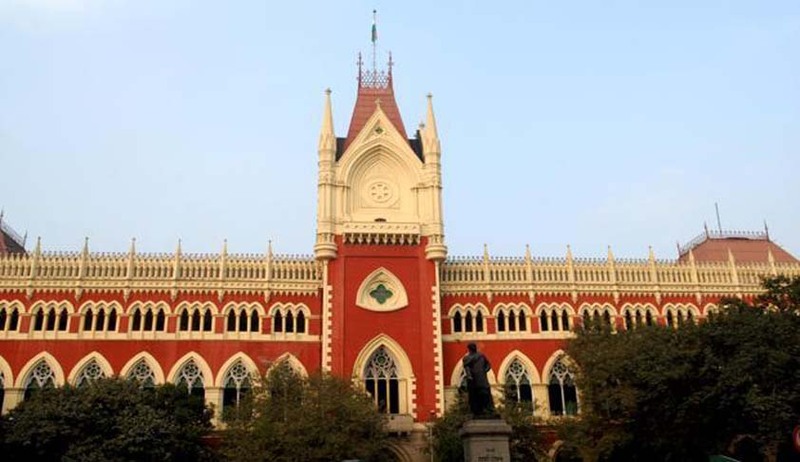 The Bar Council of West Bengal was thereby directed to submit a compliance report before the Court within two weeks.